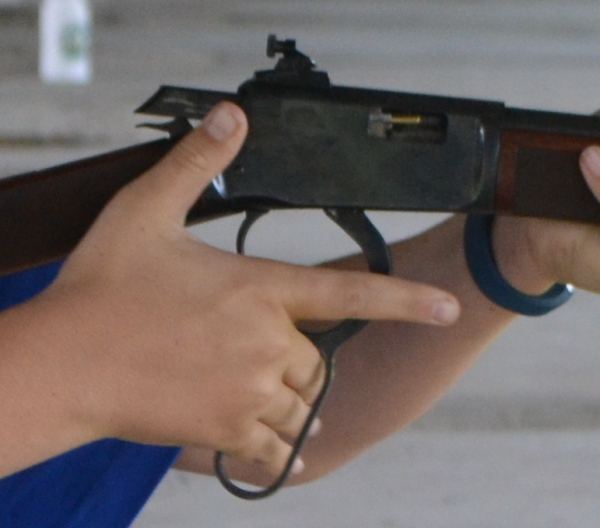 St﻿ Marys Indoor Shooting Centre will be conducting Lever Action Competitions the 1st Monday of each month at 7:00pm. Competitions vary between CLASSIC and OPEN categories. See the competition schedule for further details.